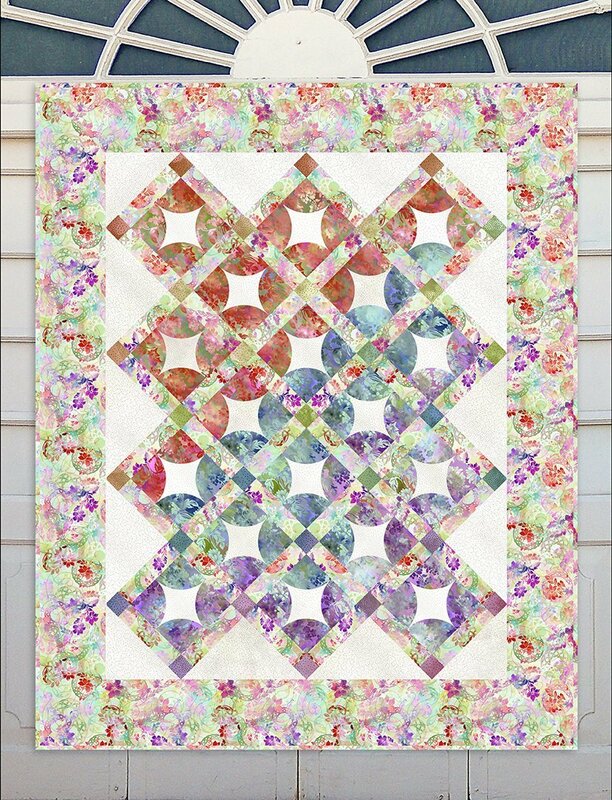 Gorgeous new kit featuring the Diaphanous fabric collection by In the Beginning Fabrics. Kit includes all fabric for top and binding plus pattern. Quilt finishes 62" x 76" and requires 5 yards for backing (not included).